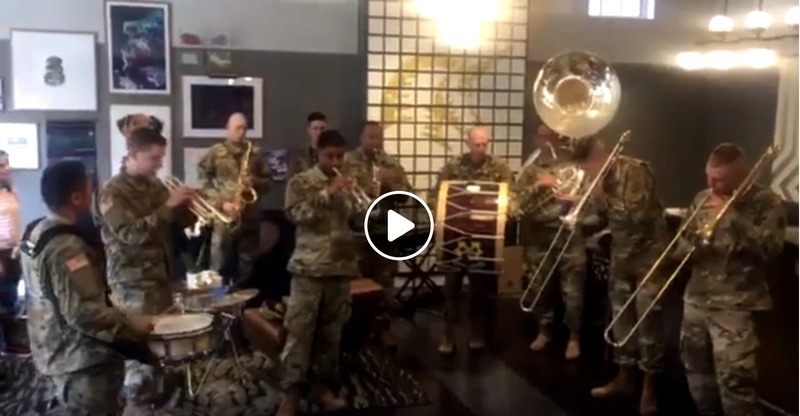 This month is filled with #mainsteats and tons of #mainstdistrict events and happenings along #mainstcolasc. Come see what's in store! 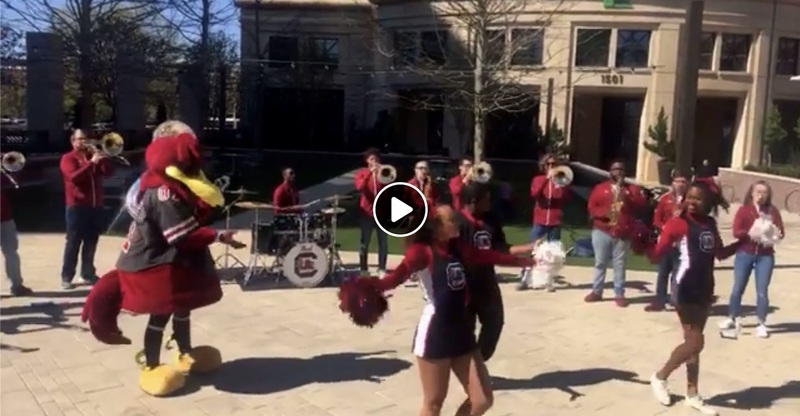 Congratulations to Columbia, South Carolina for Putting on the Best Show in the Country! 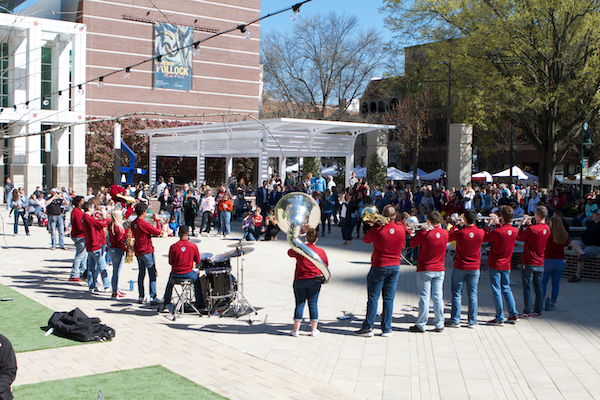 We had an incredible time on Main Street celebrating March Madness, and especially during Hoops Fan Day on Main. We would like to share some of our photos and videos during the day. 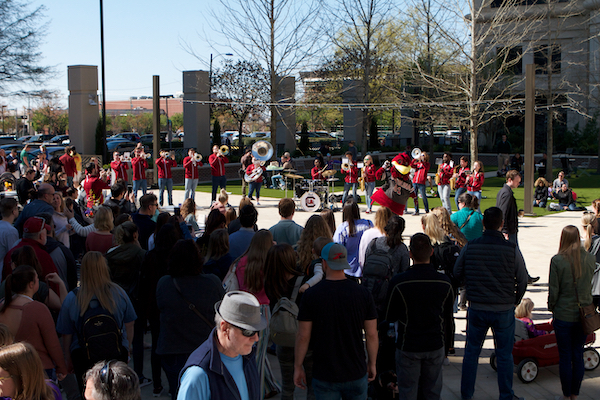 Thank you, everyone, who joined us in the celebration! 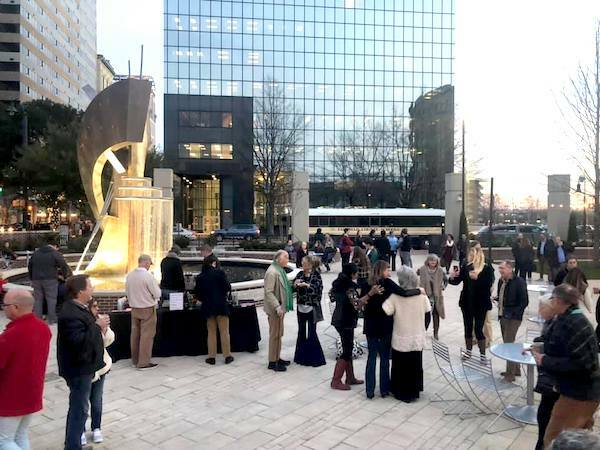 Columbia Museum of Art’s Boyd Plaza is Now Open! 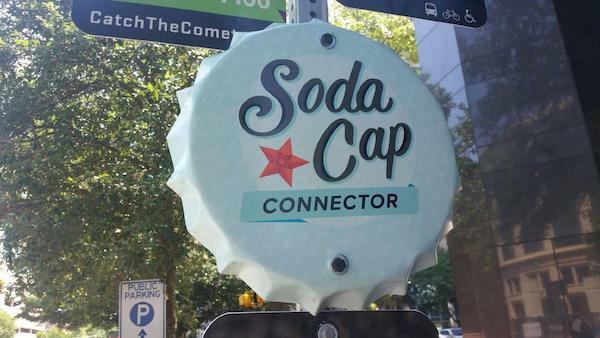 Look for a Soda Cap Connector Sign and Take a Ride! 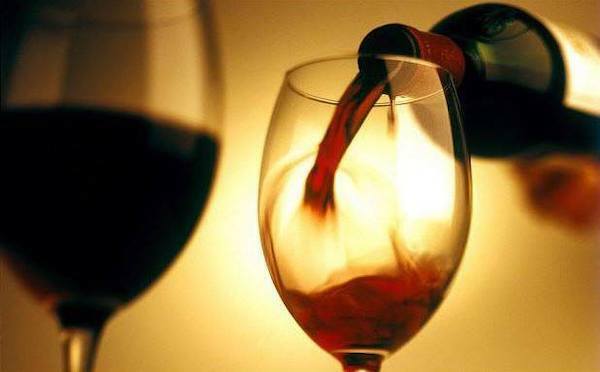 Join us for First Thursday on Main on April 4th from 6 to 10 pm. From the State House to the gallery at City Hall, enjoy art, entertainment, shopping, dining, and all that the Main Street District has to offer! Presented by Love, Peace & Hip-Hop and the City of Columbia, Hip-Hop Family Day is an unforgettable FREE day of fun with the best and brightest live performers, DJs, dance crews, hip-hop visual artists, crafts, and food vendors. Fun for the entire family! 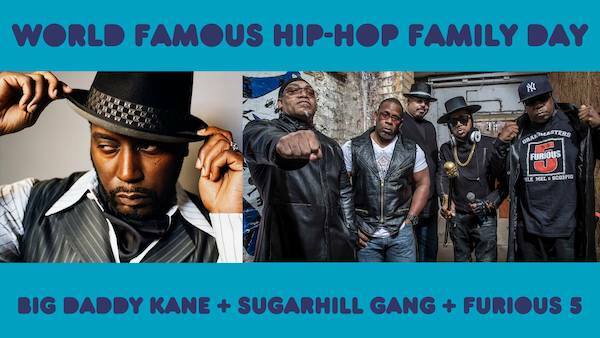 This year, World Famous Hip-Hop Family Day is featuring Big Daddy Kane as its headliner. A Grammy Award-winning artist who began his career in 1986 as a member of the rap collective the Juice Crew, Big Daddy Kane is widely considered one of the most skilled MCs in hip hop and has been ranked on several lists as one of the top 10 MCs of all time. Big Daddy Kane has collaborated with renowned artists such as Kool G Rap, Masta Ace, Public Enemy, Ice Cube, Patti LaBelle, and Quincy Jones. In 2005, Kane was honored during the VH1 Hip-Hop Honors. Jackson Pollock’s 20-foot-wide Mural changed the destiny of modern art. 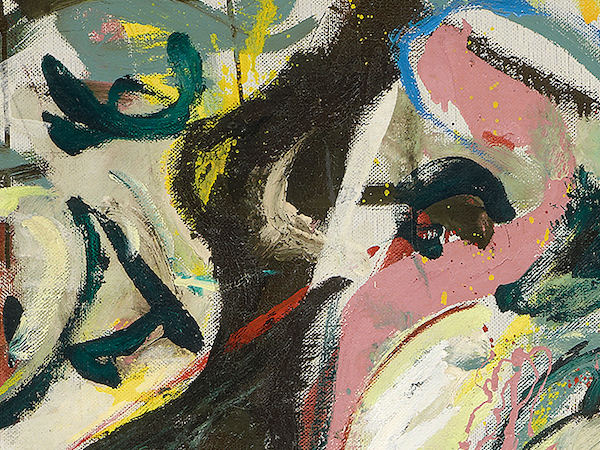 Not only did it catapult Pollock into the spotlight, but it also brought audacious new scale and experimentation to Abstract Expressionism. Through advanced technical imaging, conservators learned how the painting was created, and visitors are in for a unique treat as their results join the mural to fill two entire galleries with detailed looks into Pollock and his techniques. 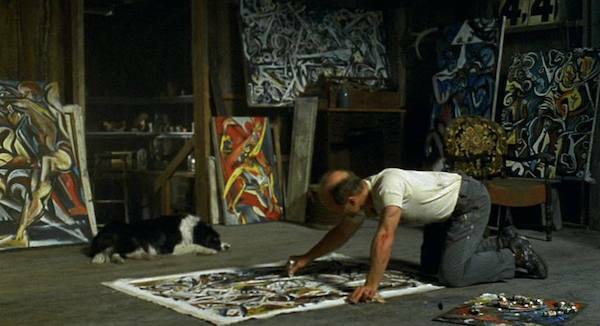 See the making of Jackson Pollock’s Mural dramatized as a turning point in the artist's career with a screening of the 2000 film Pollock, starring and directed by Ed Harris. Beforehand, Dr. Susan Felleman, USC art history and film and media studies professor, discusses the film's representation of Pollock's life, work, and process through the myths and motifs typical of the modern artist biopic. 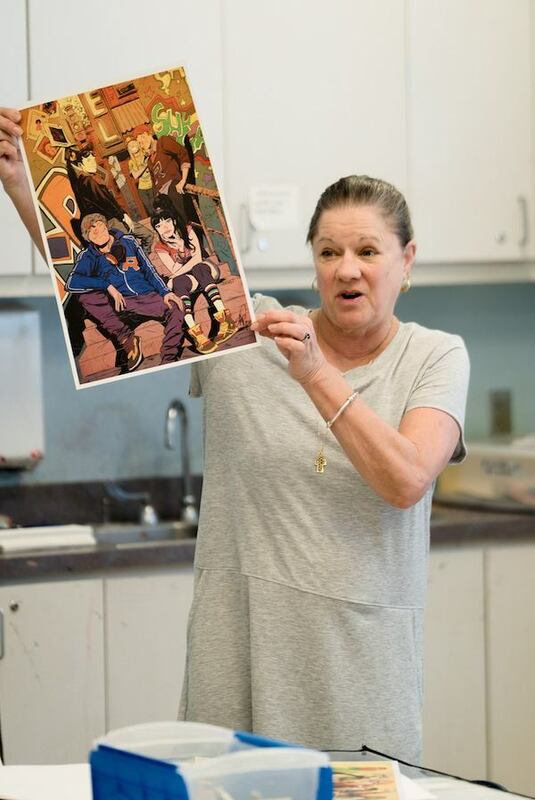 Take your drawing to the next level with this intermediate workshop taught by local art educator Mary Hendrix. Experiment with pencil, charcoal, and conté crayon as you take an in-depth exploration of proportions and value and textural contrasts. Hone your existing skills and learn new ones in this two-part class. Instruction touches on a variety of techniques including underpainting and glazing, creating a strong focal point, and improving overall composition. Taught by local artist Connie Jones Manley, a member of the South Carolina Water Media Society and a professional painter for the past five years. All material provided. Ages 15 and up. $70 / $56 for members. 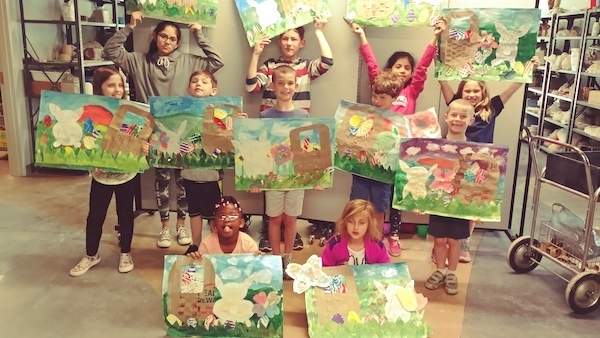 The Columbia Art Center is accepting registrations for its 4-day mixed media Spring Break Art Camp for children ages 5-12. The camp will cover lessons on pottery, drawing, and painting. Participants will create some of the best things about spring including blooming flowers, baby animals, beaches and more. All materials are included in the registration fee of $65. The deadline to register is Monday, April 1, 2019. The camp is limited to a maximum of 12 participants. 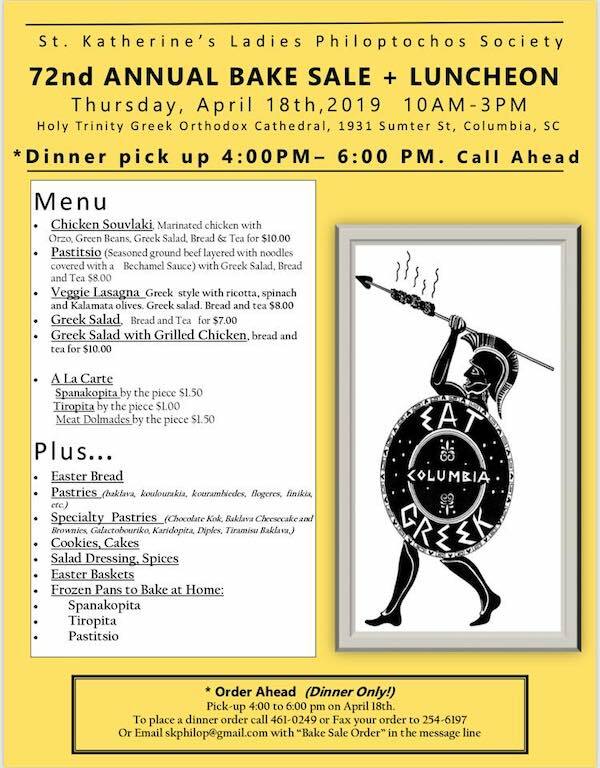 For more information, contact the Columbia Art Center at 803-545-3093. 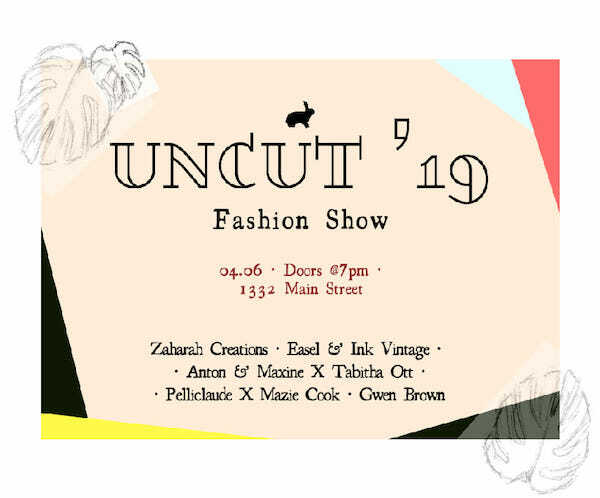 Enjoy Beautifully untamed collections by local designers & vintage fashionistas, Zaharah Couture, Mazie Fran X Pelliclaude, styled with accessories from the boutique. Musical life brought to you by Preach Jacobs. The ladies philanthropy group, St. Katherine’s Philoptochos Society, is having their 72nd annual Bake Sale and Luncheon. Don’t miss out! Call Ahead! 803-461-0249. 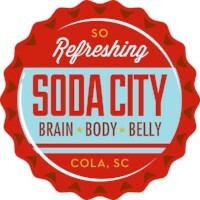 Soda City Market Partners with BPAC to Bring Main Street an Open Streets Event! 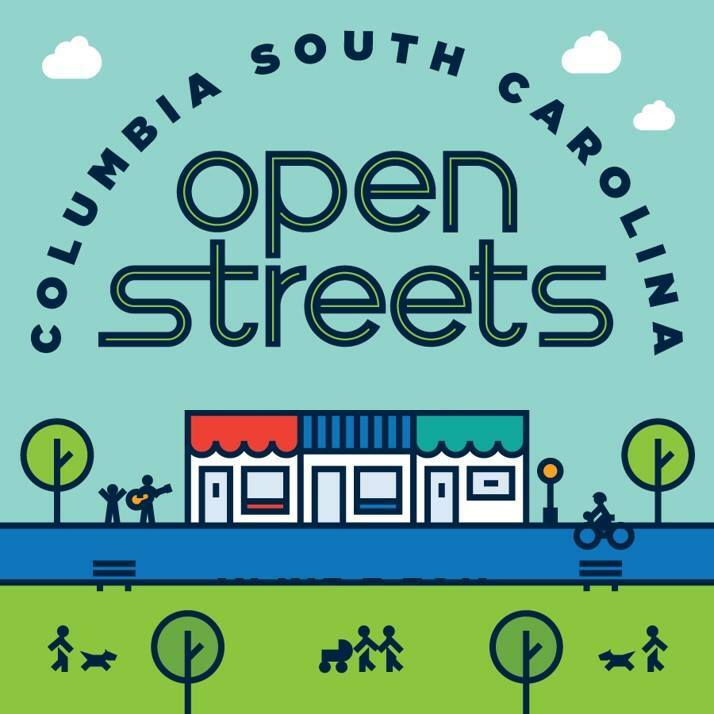 The Bike Pedestrian Advisory Committee is excited to host their third Open Streets Columbia on Main Street. 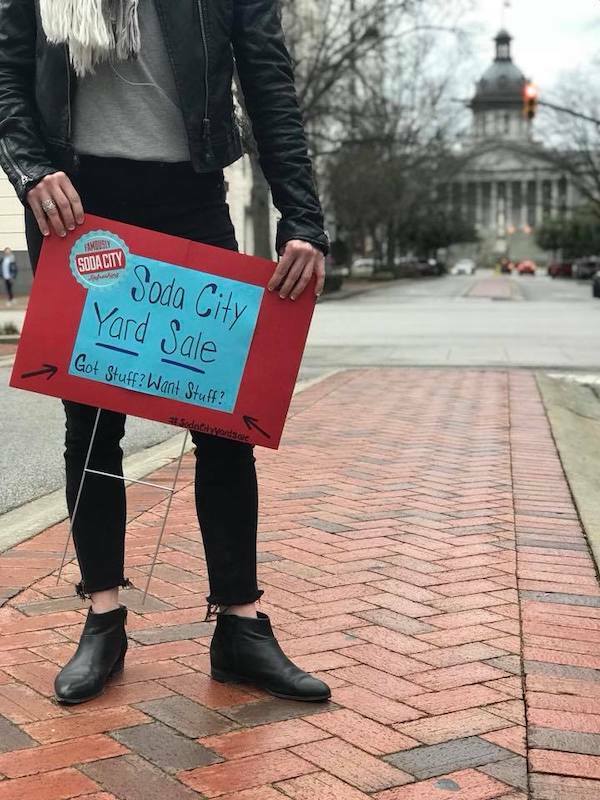 This event will extend the Soda City Market footprint for a celebration of sustainable transportation, physical fitness and wellness, civic pride, and living streets – just in time for Earth Day, too! Join us and see how we transform our city blocks into a car-free space to enjoy family-friendly activity and community. Enjoy an expanded Soda City Market and taste authentic international delights from appetizers to entrees to pastries! 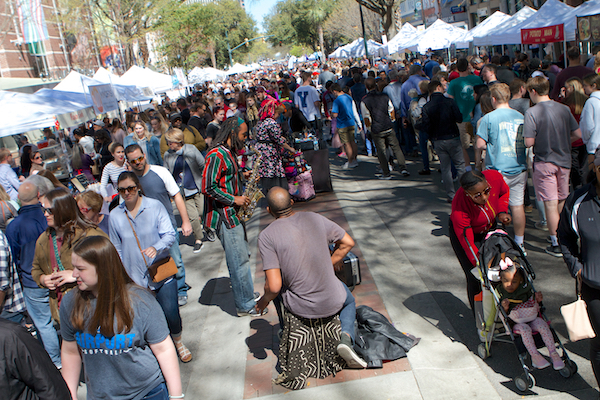 Step into this microcosm of Columbia’s thriving diversity with more than 10 local Columbia food vendors; all of whom provide a slew of cultural cuisine. 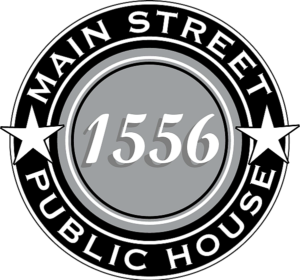 Starting April 13, 1626 on Main welcomes you for thier weekly brunch buffet and live music series! 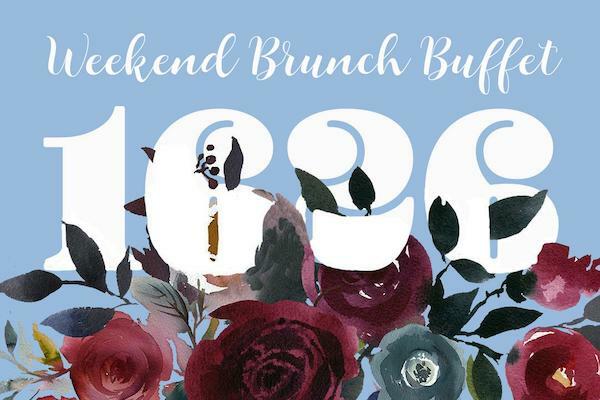 Enjoy a full buffet for $14/person, with build your own Bloody Mary and Mimosa bars available. Lead vocalist and founder Greg Bickley credits musicians like Billy Joel and Elton John as early influences. The band’s songwriter, guitarist, and pianist, Bickley was voted “Best Male Vocalist,” adding to an ever-growing list of band awards. This event is free to the public! It’s been 15 years since the last episode of Friends aired, but that does not mean it no longer holds a special place in our hearts! Meet us at The Grand and have some fun!!! 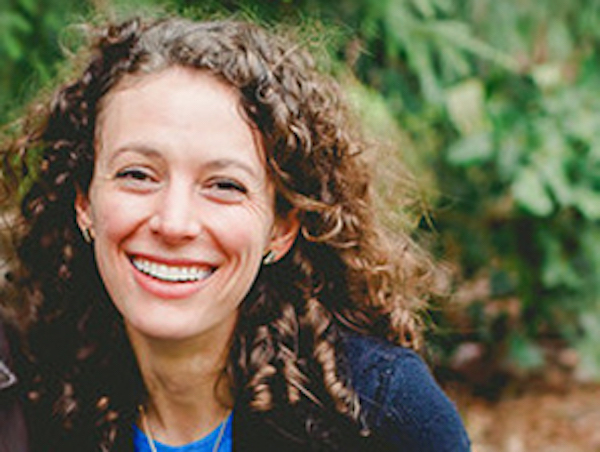 Raegan Teller is the award-winning author of the Enid Blackwell series. 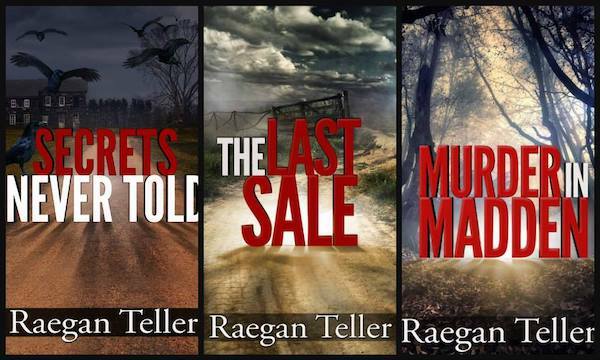 Murder in Madden (Pondhawk Press, 2016) was her debut novel, followed by The Last Sale (2018) and Secrets Never Told (2019). Stop by Uptown and meet the author and get your book signed! Each spring, the worlds of storytelling and children's literature fuse during Augusta Baker's Dozen. Richland Library is celebrating 33 years of the annual storytelling event, and they’re welcoming award-winning illustrator R. Gregory Christie as the 2019 featured guest. Join Richland Library for an author discussion and book signing during the program, and Meet the Illustrator: R. Gregory Christie. Bring the entire family and enjoy a morning of storytelling, theater performances, and a presentation by Christie during the program, A Celebration of Stories. Enjoy an evening with Richland Library's Artist-in-Residence, Allison Cicero Moore. 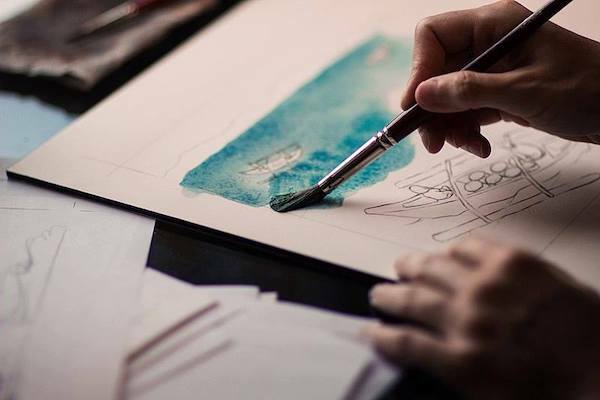 A local jeweler, fine artist, and photographer, Cicero will be showcasing recent and past works, consisting of hand-crafted jewelry and pencil drawings. Bring your blankets and lawn chairs for a live, outdoor concert. 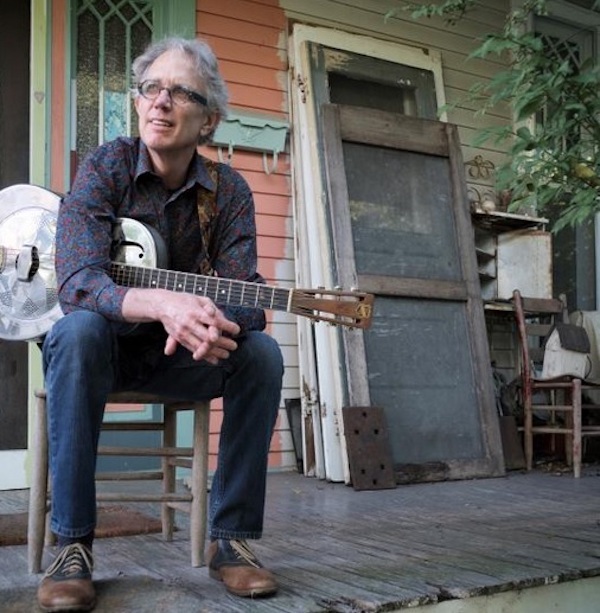 A Baltimore native and Nashville resident, Billy Kemp is a musician, songwriter, singer, composer, and producer. 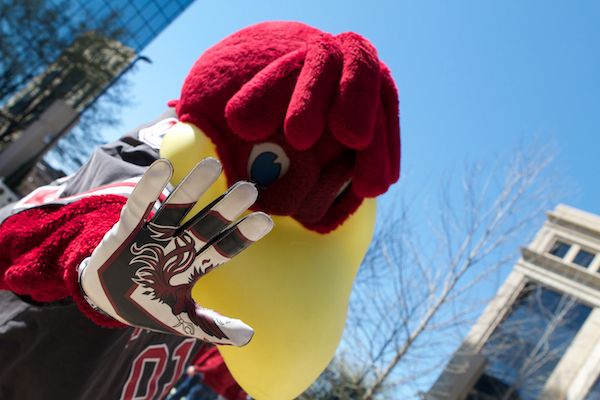 Register Now for Summer Camp! Make your plans now for "I Love the 90s" - Historic Columbia's amazing Summer Camp! Campers ages 8 to 12 are invited to take an adventure through the ‘90s and see history come to life through interactive activities and exploration of the gardens, grounds, and houses of Historic Columbia. Historic Columbia’s summer camp will be offered June 24-28 and July 8-12 from 9 a.m. to 4 p.m. Does Your Face Feel Dehydrated and Irritated? It happens every year – brutal winter weather whips around your skin until it’s raw and dry. 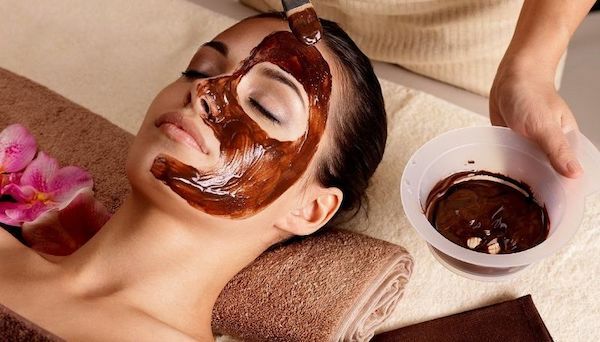 Get ready for a bright spring, and schedule a relaxing organic facial at Seven Doors Salon today! 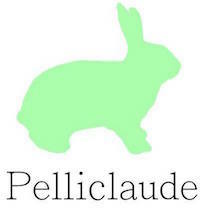 “Fifteen years ago, I received the best facial I had ever experienced. It involved facial muscle manipulation with lymphatic drainage and organic, plant based skin care. My skin was plumper, lifted, contoured, and it glowed! I decided that Eminence Organic Skin Care was the line for Seven Doors. Fifteen years later, I still offer Hungarian and Asian facial muscle manipulation with Eminence products in my facial practice” - Patti Durkin. 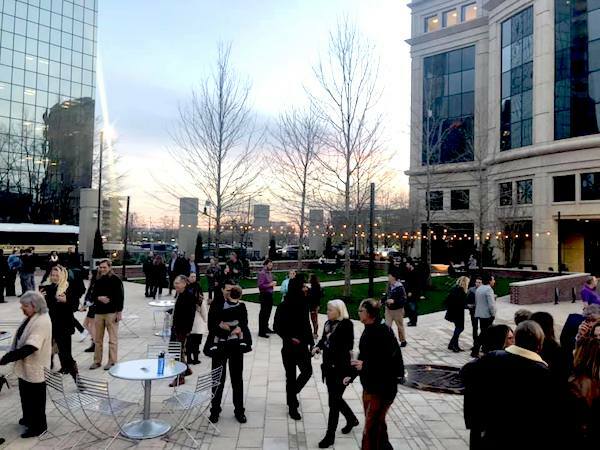 Who is City Center Partnership and the BID? 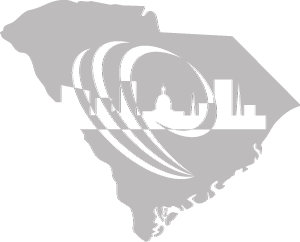 In 2001, City Center Partnership was formed to manage the downtown Business Improvement District in the 36-block area bounded by Gervais, Elmwood, Assembly and Marion streets in Columbia, SC. 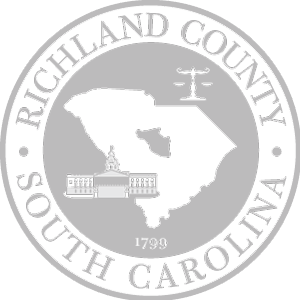 The organization provides public space management, economic development, place management, marketing services, and public advocacy for the Main Street District. The Board of Directors oversee the organization’s mission — to focus on filling vacancies in commercial properties, retaining existing downtown businesses and recruiting new ones, expanding the downtown residential base, and creating a safe, clean, and friendly downtown environment. 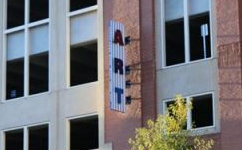 If you are located in the downtown Business Improvement District (36-block area bounded by Gervais, Elmwood, Assembly and Marion Streets in downtown Columbia) and are offering any specials NEXT MONTH, please email Lorri-Ann Carter at la@cartertodd.com or call 803.779.4005.